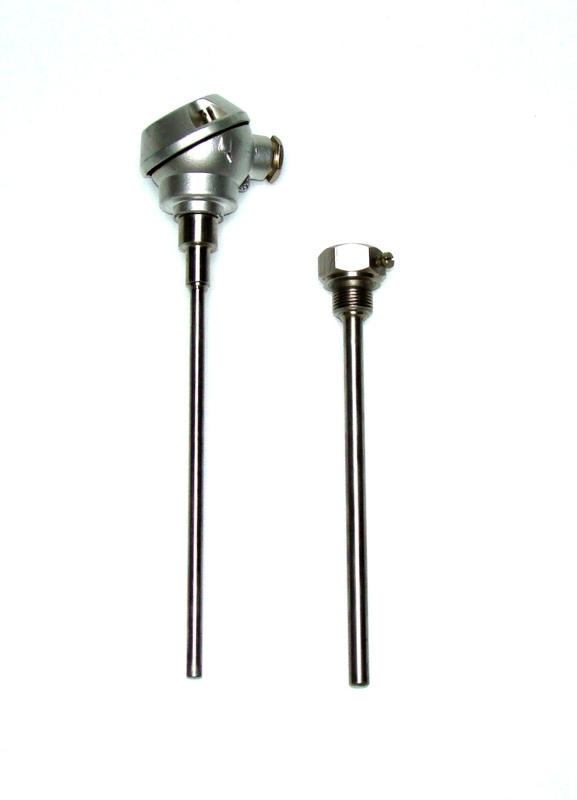 RTD Sensor Insert Pt100 Type WP-OP-01 is to be used as a replaceable part of Resistance Thermometer Pt100 with design suitable to such an action. 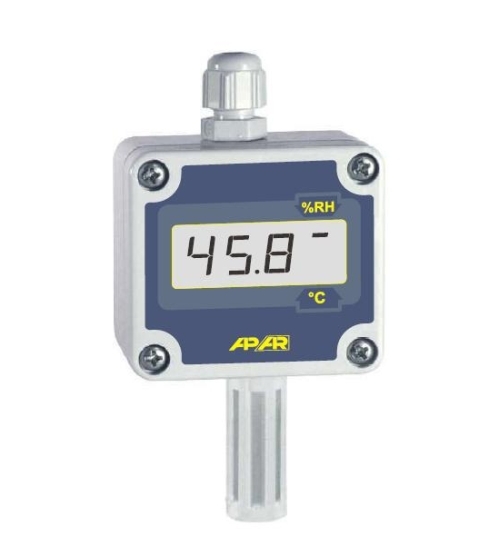 In this way you may perform very quick replacement of faulty sensor without any disturbance to process. 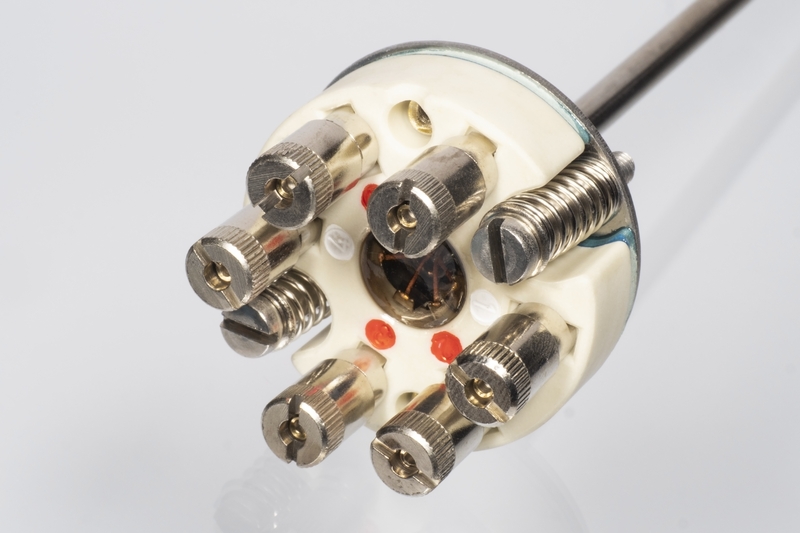 Standard beaded insert is made of metal protective tube, which covers resistance temperature detector and ceramic insulated connection wires. The protective tube is filled with special sand. 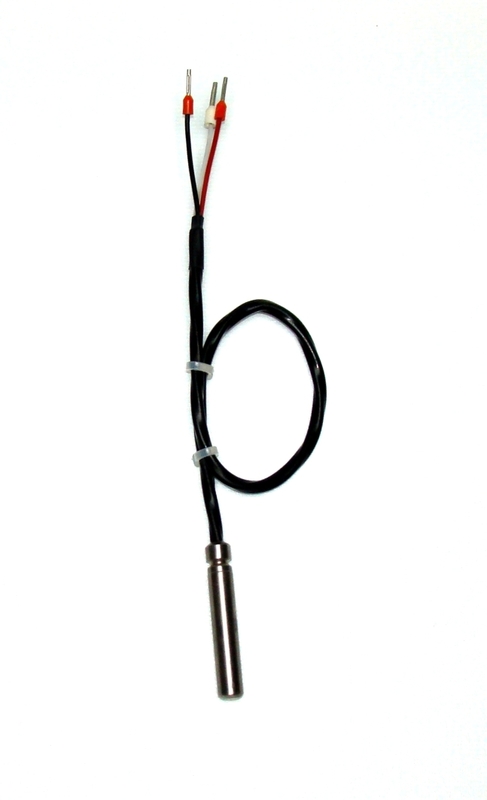 Sheathed insert is made of sheathed copper leads, which consists the protection and a metal sleeve, which covers the resistance temperature detector. 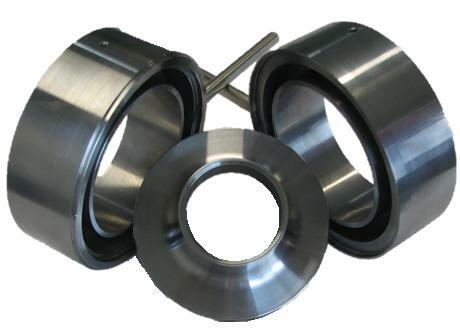 Sheathed insert is employed in application where severe thermal shock or vibration appear.